Shredder1984 Wrapping up US Tour - NewRetroWave - Stay Retro! | Live The 80's Dream! The devilish guitar master Shredder1984 is wrapping up his US tour with three shows left. This guy is an absolute maniac with the strings, and brings new depth to the metal-influenced dark synth genre. His latest album “Nemesis” is truly a fantastic piece of dark electronic music and not one to be missed! 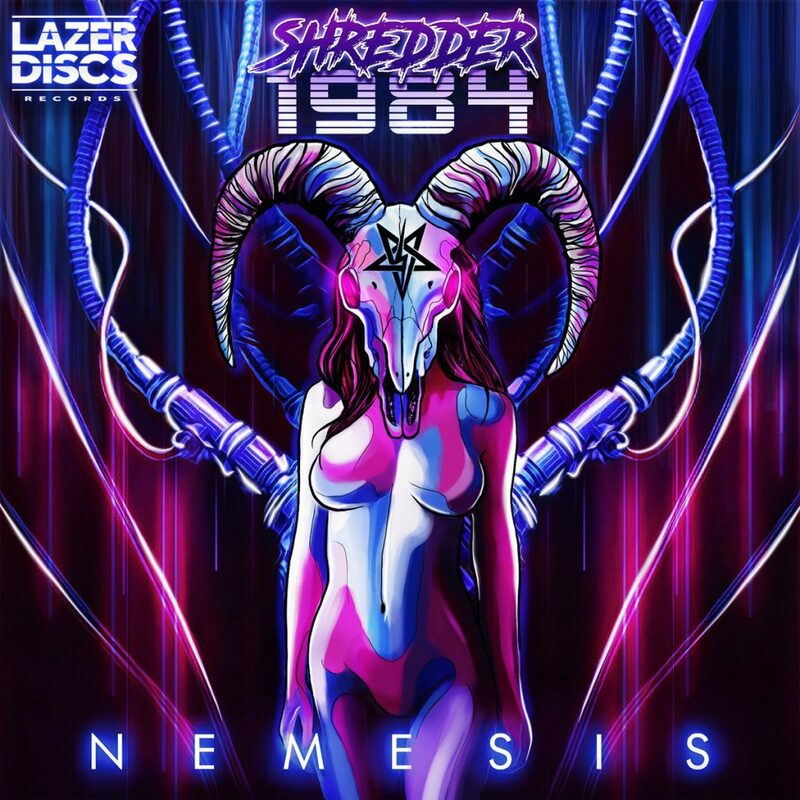 Bringing heavy influences from classic 80’s uptempo metal but completely retaining the darksynth flair, Shredder1984 has cultivated an virtuoso mix of genres few others have yet to nail down. We’re excited to see what he riffs out next!